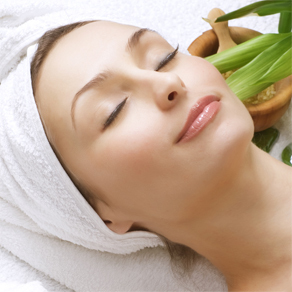 The service begins with a cleansing and skin analysis. Pictures are taken of your skin. A desensitizing cream is applied for 20 minutes for your comfort, then removed. 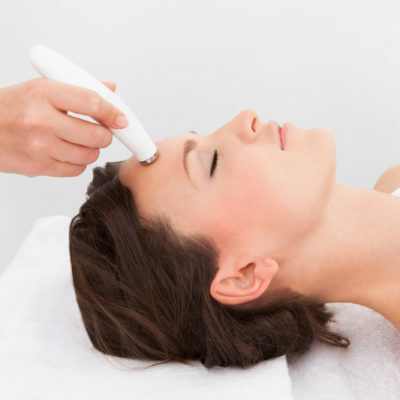 The microneedling is performed to improve your skin texture, tone and firmness. 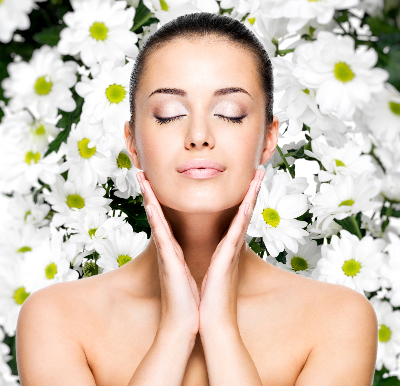 You can resume your normal skin care routine and make up the next day! This service can be repeated every 4-6 weeks. 60 Min. Your skin changes happen over the course of time and you can improve your results with the right skin care between treatments. Vitamin A Corrective Serum create improved results with your service. For the reduction of Stretch marks with microneedling the Bion Line Reducing Complex is a must have!